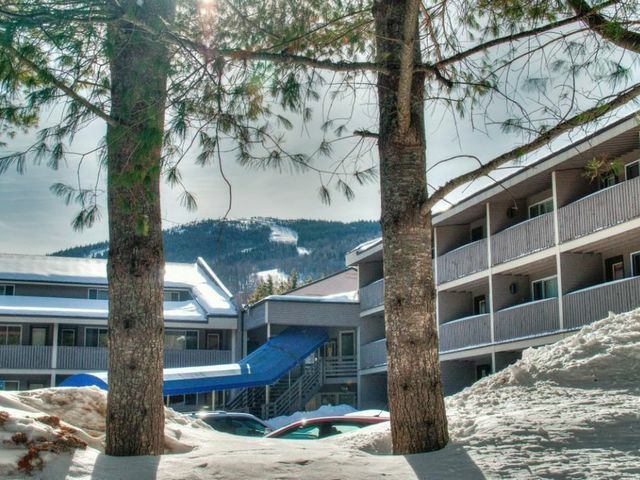 A lot has happened since my last Market Update in April—the Sunday River region has begun to experience low inventory, which is driving up pricing on some property types, largely in the slopeside studio to two-bedroom condominiums. Earlier this fall this same trend has hit single-family homes, primarily in the $300,000 to $500,000 price range. 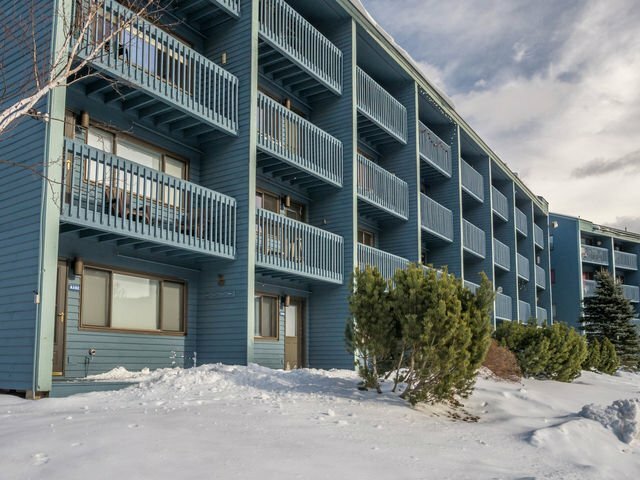 While the number of slopeside condominium sales during this timeframe last year increased by only seven, the larger story is that many of the sales over the summer and in to the fall have been multiple offers. This has been most common in North Peak condominiums, which are two-beds and one-bath. There were 10 North Peak sales since April 12 (the last market update), with prices ranging from $172,000 to $235,000. The top end of the pricing has now exceeding sales at the previous market peak in 2008. In the last update I reported on the sell-out of developer units in the Tempest Ridge project, there were two closings of those units since the last update at $485,000 and $500,000 and a resale unit of $769,900. 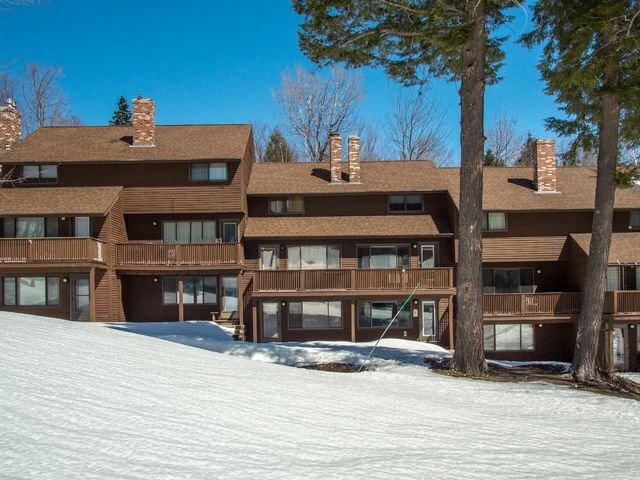 The Locke Mountain complex, which many buyers view when looking at Tempest due to the comparable unit sizes, saw two sales $479,000 and $495,000, but activity there is picking up and there are two currently Pending sales. There was a single-sale in the South Ridge townhome complex—largely due to the lack of inventory—a nicely renovated one-bedroom sold for $184,500. Elsewhere for one-bedrooms, there were three sales in Sunrise, $127,500 to $150,000, two in Fall Line, $127,000 and $135,000, five in White Cap, $105,000 to $128,000, two in Brookside, $118,000 and $128,000, and finally, one in Cascades. There were also three studios in Cascades that sold between $77,000 and $78,000. 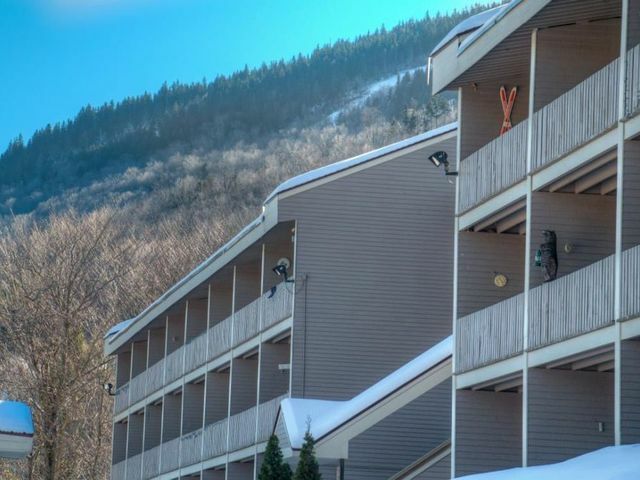 Buyers looking for a slopeside townhome historically would have 14 or more from which to choose, yet as of this update there currently is just one North Peak available and two one-bedrooms units. There are no studios on the market. 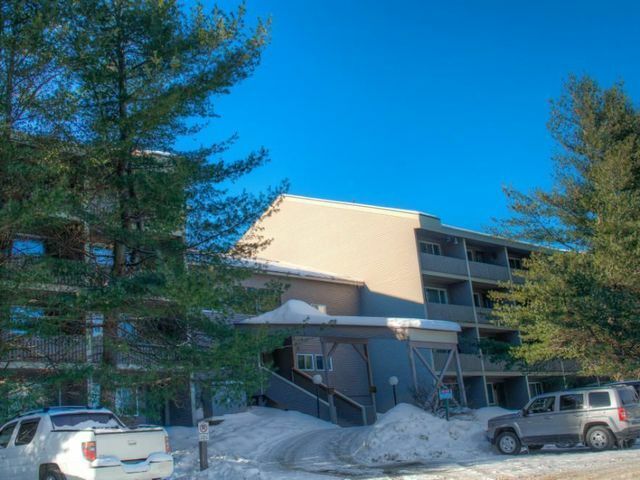 The off-mountain condo sales though not as brisk but were also active. 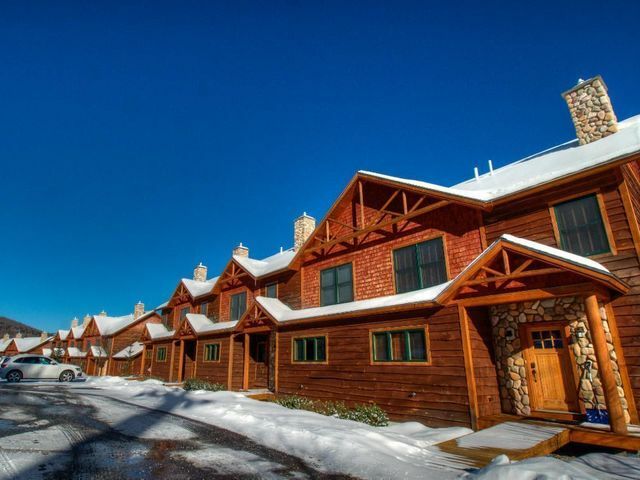 A Mountain Vista townhome sold at $286,500, and the Red House Farm Village (which are free standing condos) did well with sales this past season, with the three at $230,0000, $235,000 and $265,000. 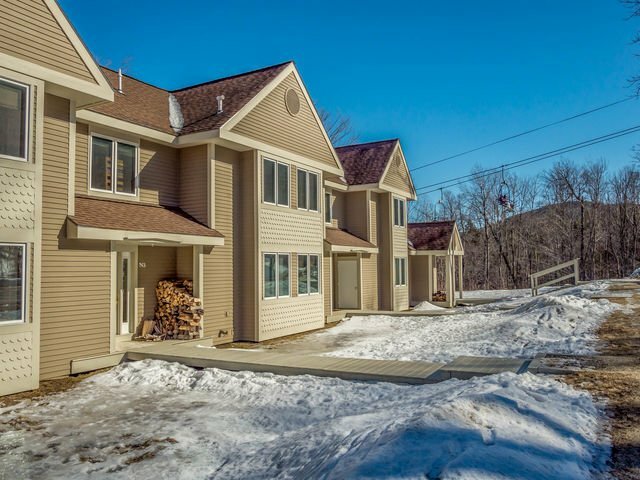 In Bethel, a Riverbend two-bedroom sold at $148,000 and three Eden Ridge townhomes sold between $160,000 and $200,000. Three village condos, on Park Street, Spring Street and Mason Street, sold at $132,500, $149,000 and $164,000, respectively. Bethel recorded the most single-family home sales during this period, with 28 closings and have of these were in the $200s, with a high of $295,000, and 16 were chalets. 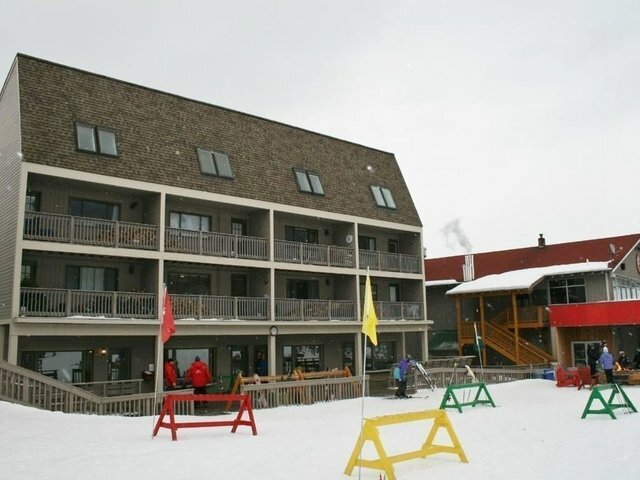 The highest—priced sale was in the new development at the top of Paradise Road, Caribou Mountain View, at $530,000. Other higher Bethel sales were in the Grandview subdivision off Intervale Road (Katie View Road) at $485,000, and homes in River Valley Acres and Will View (both just off the Sunday River Road) that each sold for $415,000, and three in the Timber Creek subdivision off Intervale Road sold between $384,000 and $420,000. Four other homes sold on Paradise, a 1950s Colonial, at $380,000, and a refurbished 1960s home at $307,000 a saltbox at $223,000 and a ranch at $167,000. Other non-chalet homes included two contemporaries, on Forest Drive and Mountain Valley Road, which sold for $295,000 and $260,000, respectively. The remainder of the sales were primarily chalets in newer construction subdivisions. The town of Greenwood continues to have an active market, there were thirteen homes sales during this period, with a sale of a Colonial on Acorn Drive the leading sale price at $510,000, followed by closings between $159,000 and $365,000. Of these, nine were chalets. In Woodstock, six homes sold between $195,000 and $395,000, the latter was a waterfront on Lake Christopher. 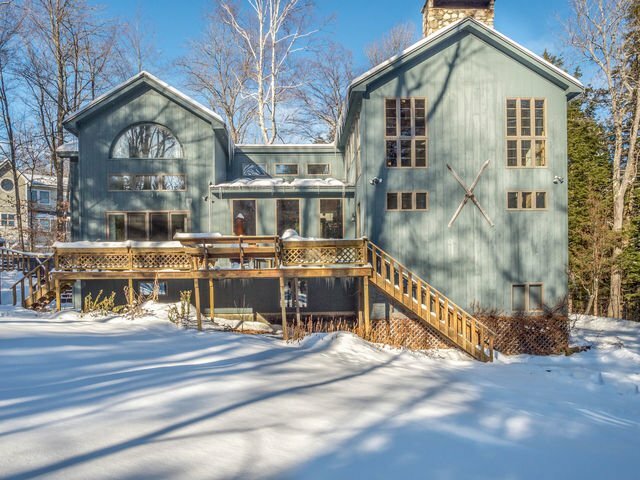 In Hanover, a home with 16 acres on Stearns Hill Road topped the five sales at $361,000, and there were two on Howard Pond at $330,000 and $220,000. A chalet in Hanover Pines sold at $275,000. A camp on Proctor Pond sold in Albany Township for $160,000 and there was just one other sale recording there at $160,000 on Hutchinson Pond Road. Newry inventory continues to tighten, particularly in the popular $350,000 to $550,000 price range. 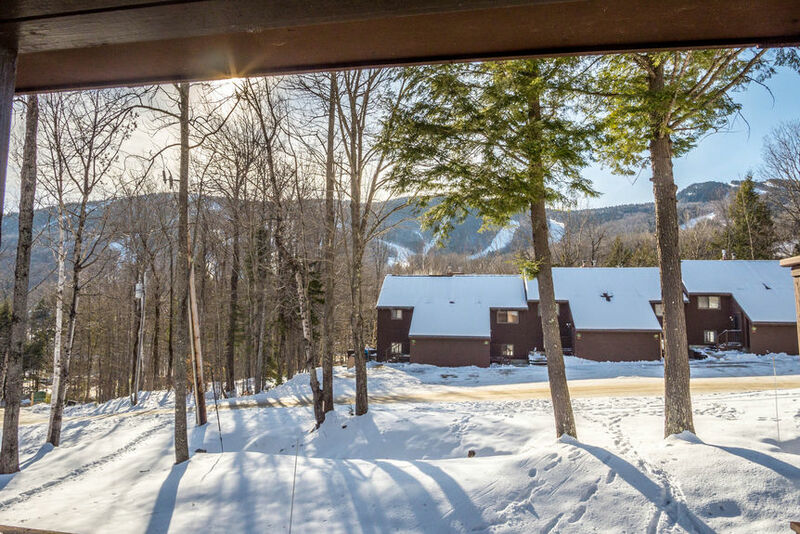 There were just six home sales: a home in Peaks Village sold at $600,000, above list following a multiple offer, one in Starwood at $475,000, two in Powder Ridge on Keystone Drive at $414,000 and $430,000, an authentic ski house on Timberline at $420,000, and a chalet on Riverbank Drive at $150,000. Not a lot has shifted with land sales since the last market update. While there is plenty of new construction ongoing, it is on sites that have been purchased previously. There were 32 recorded sales, the highest a 1.2-acre waterfront lot on Morning Star Lane at $175,000, followed by an 80-acre lot on Bear River Road in Newry that sold for $160,000. Besides a commercial lot on Cross Street in Bethel that sold for $150,000 and is now home to a new Dunkin Donuts, sales ranged from $6,500 to $67,000. The most sales were in Bethel at 16, followed by six in Newry, three apiece in Albany Township, Woodstock and Greenwood, and one in Hanover. 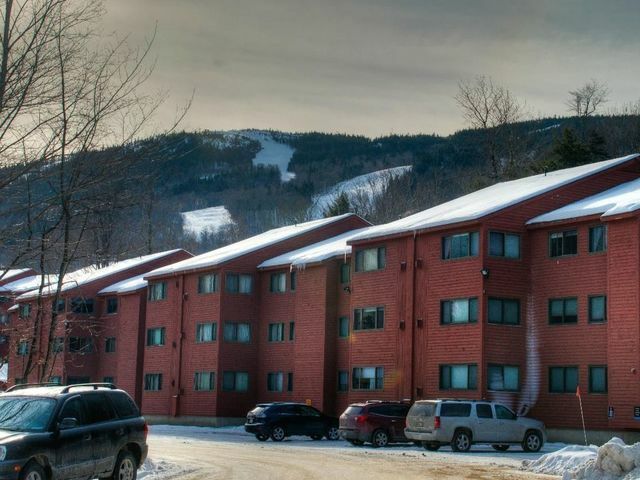 It’s tough to discern why inventory has shrunk, it could be the growing popularity of rentals makes it easier for owners to justify keeping a property even if it getting less use, or it could be the positivity surrounding the sale of Sunday River to Boyne as opposed to the company being the lease-holders. It will be quite interesting to see how it plays out in the coming months.